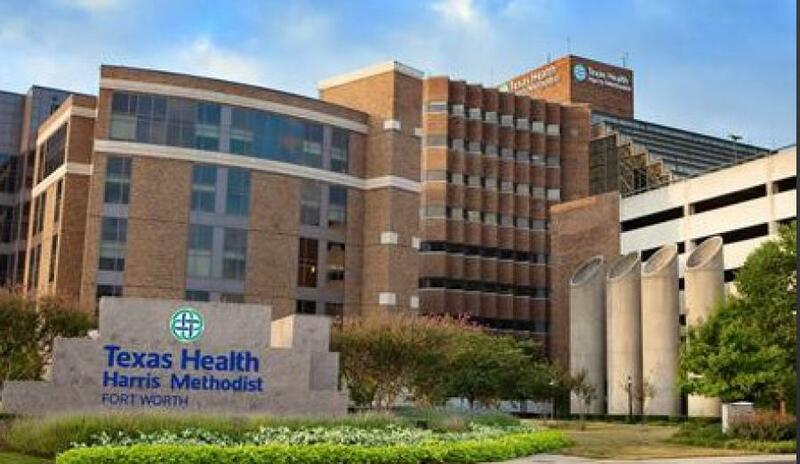 Texas Health Resources has announced a $300-million expansion of Texas Health Harris Methodist Hospital Fort Worth that will feature a nine-story patient bed tower and major modernization of surgical services. It is the largest construction project in the history of the Texas Health system. The new surgical patient tower will add 144 patient beds, 15 surgical suites, and a new pre-operative and post-operative services area to the Texas Health Fort Worth campus, helping to address the health care needs of Tarrant County residents and other fast-growing communities the hospital serves. Construction on the new tower is expected to start in mid-2018 and be completed in late 2021. The facility will be located on the main Texas Health Fort Worth campus. “We're doubling down on our commitment to the people of Fort Worth and throughout Tarrant County,” said Wes Turner, chairman of the Texas Health Resources board of trustees and a longtime Fort Worth resident and former publisher of the Fort Worth Star-Telegram. Fort Worth ranks seventh in population growth of all U.S. cities. Texas Health Fort Worth's service area includes numerous other growing cities in the western part of the Metroplex. In all, the hospital serves residents from 42 ZIP codes with a population of more than 1 million people in five counties. As the area's population has grown over the years, so has Texas Health Fort Worth. The facility opened as a small community hospital in 1930, and today has 720 beds. It is the fourth-busiest hospital in Texas and cares for more stroke patients than any other in the state. The hospital also ranks second in neurology and third in cardiology cases overall in Texas. And its Level II trauma center, one of only two in Tarrant County, serves 23 counties west of Fort Worth. Texas Health leaders emphasized the need for the new surgical patient tower, with the Fort Worth facility routinely at maximum capacity. The tower's surgical suites are expected to increase the hospital's daily surgical capacity by almost 30 percent. These new operating rooms will be focused on advancing the hospital's trauma care, kidney transplant program, and its capabilities in neurosurgery, cardiovascular surgery and surgical oncology. Design elements will include the use of natural light, indoor and outdoor spaces for visitors, artwork and a home-like soothing environment. There also will be family-centered rooms so loved ones can stay close to the patients. The surgical patient tower will include space for support services and two floors of shell space to accommodate future expansions. Additional parking will be added to campus parking to accommodate current and future needs.